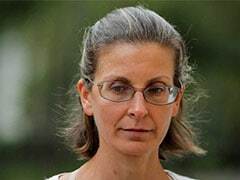 The minister's comments came against the backdrop of the UGC in August clearing a proposal to allow more accreditation agencies to come into the sphere of accreditation to enhance the existing capacity. 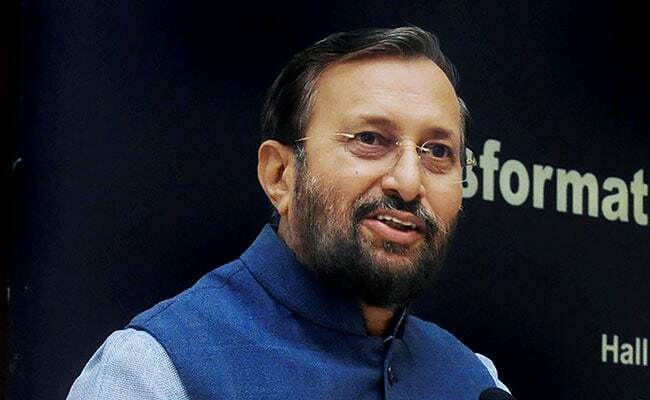 IITs and IIMs will be roped in for the speedy assessment and accreditation of higher educational institutes along with official agencies such as NAAC and NBA, Human Resource Development (HRD) Minister Prakash Javadekar said on Saturday. While the National Assessment and Accreditation Council (NAAC) and the National Board of Accreditation (NBA) will be expanded, the premier Indian Institutes of Technology (IITs) and Indian Institutes of Management (IIMs) could also join hands and form an accreditation agency to expedite the process, he said. At present, only 15 per cent of the higher educational institutes in the country are accredited. "We have asked IITs and IIMs to come together and create an agency which we can use to expedite the process of accreditation," the minister told reporters on the sidelines of the 4th World Summit of Accreditation here. He said accreditation from now onwards will be based on "learning outcome" and quality of education should be the key parameter for determining the standard of an institute. The minister's comments came against the backdrop of the University Grants Commission (UGC) in August clearing a proposal to allow more accreditation agencies to come into the sphere of accreditation to enhance the existing capacity. Speaking at the event, the minister said 80 per cent of the weightage for accreditation will be given on learning outcome and peer reviews, while the physical verification of the campus and infrastructure could be done through the use of satellites. "An institute which maintains quality will only survive and those who fail to do so will be out of business," he said. 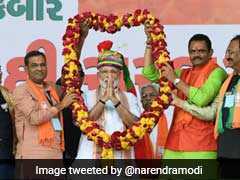 Higher Education Secretary R Subramanyam suggested that "no accreditation, no admission" should be taken up as a policy initiative from 2022-23 onwards in keeping with Prime Minister Narendra Modi's vision of a "New India". Meanwhile, speaking at a panel discussion on International Literacy Day, the minister said the government would be rolling out a scheme where school students can engage themselves in the literacy mission and provide education to people who are illiterates. Illiteracy should be eliminated in four-five years. He rued the fact that even after 70 years of Independence, the country is still talking about basic literacy.